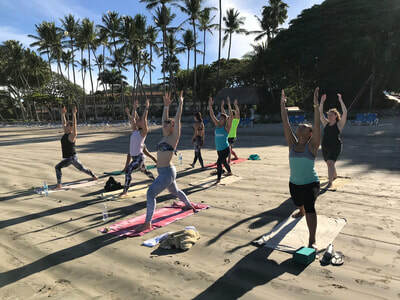 ﻿Enjoy a well-deserved break from the winter blues on the third annual Winter Escape Yoga Retreat! 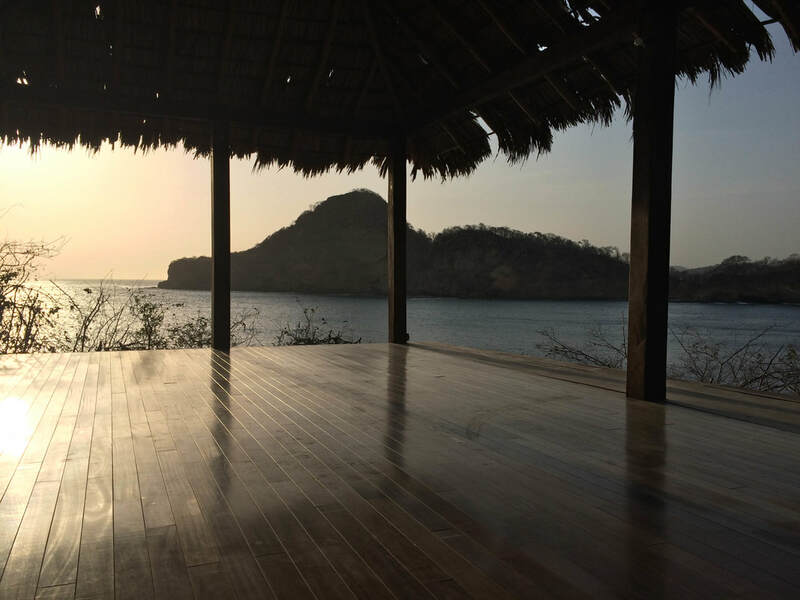 This year, we are taking our yoga and adventure experience to Nicaragua for six days of fun and rejuvenation. Led by YoYoga's founder, Rebecca Weible, who has a fun and motivating approach to yoga, this retreat will challenge and excite you! 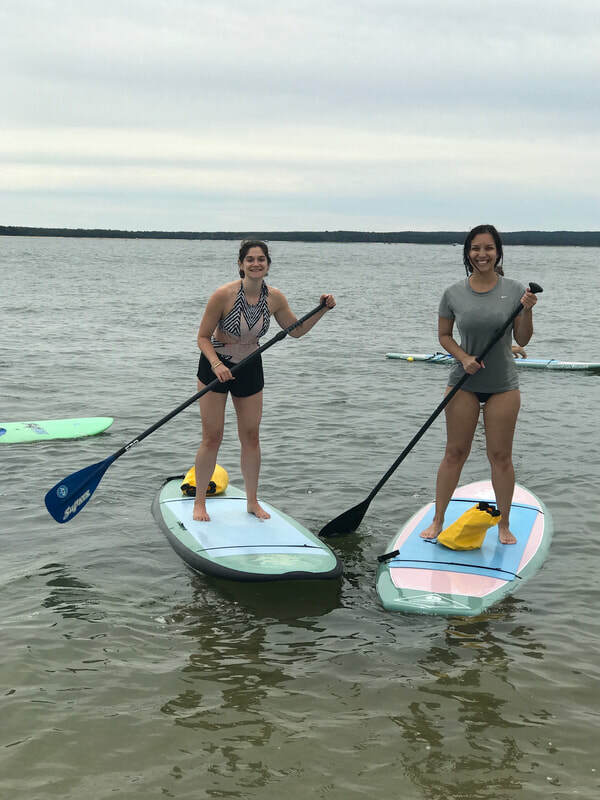 From local excursions to bonfires, fresh meals to new friends, this retreat is about more than just the practice; it's about exploring and learning in great company. Rebecca’s yoga teaching style focuses heavily on alignment and even breathing without losing the element of fun and humor. She wants students to feel comfortable and at ease during their practice while still challenging them to take their practice further each class. Throughout our retreat, we will have planned activities for guests to participate in at no additional cost. All activities are completely optional and you're welcome to join or stay back and relax. One afternoon we will take a guided hike to the "Giant's Foot" where we will reach the top of the 300-foot cliff and have panoramic views of the coastline all the way down to Costa Rica - just in time for sunset! On another day, we will take a day trip to San Juan del Sur to explore a local town, experience the culture and history of the country and maybe do a little shopping. And on the last night, we have a special trip planned to nearby Amarillo Beach for a BBQ dinner party! 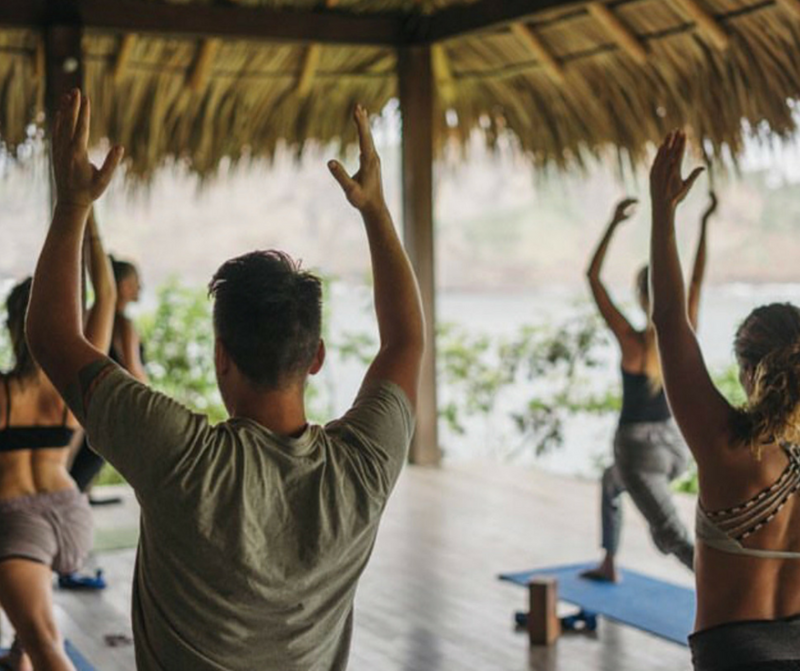 We'll balance our yoga and adventure with some well-deserved time to relax throughout the retreat. 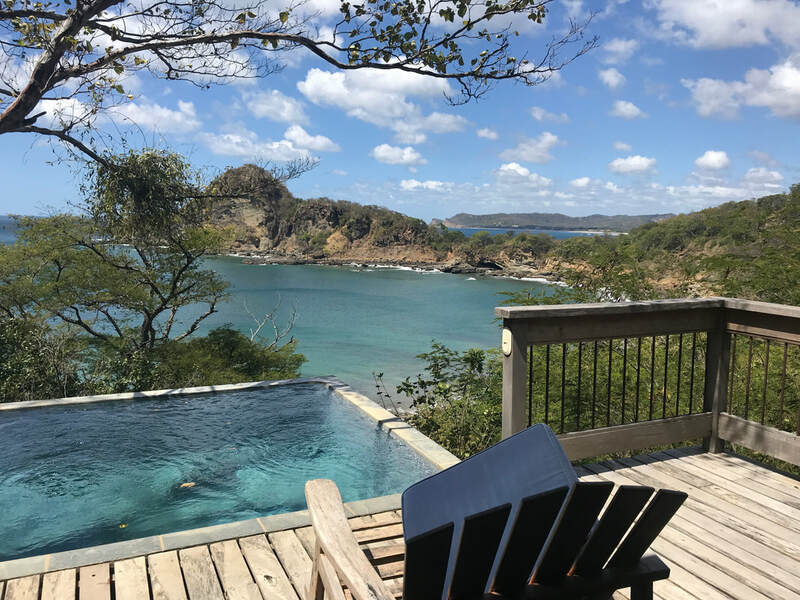 Our resort is located on the beach, and some rooms have their own private plunge pools! Plus, activities like paddle boarding and kayaking are available to guests at your leisure. 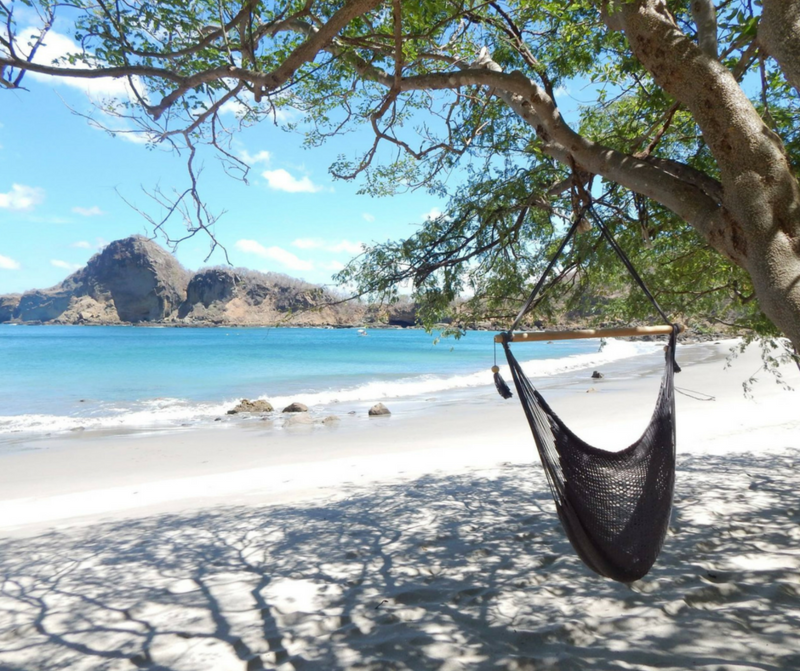 The property has a spa (additional cost) and plenty of hammocks to hang out and read a book. 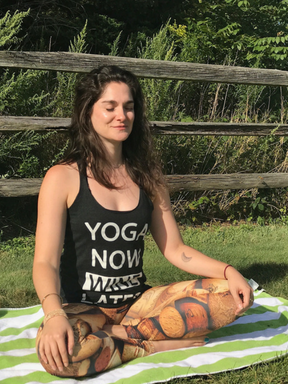 Meet Coach Rebecca Weible of YoYoga! As there was little opportunity to practice yoga while growing up in Myrtle Beach, SC, Rebecca's mom bought her a book about yoga to fuel her interest. When she taught herself crow pose from the book she was hooked. Her regular practice began in a Jivamukti studio in Charleston, SC during college. After a few years of practicing yoga in NYC, Rebecca began her teacher training with YogaWorks. While working in advertising, she taught yoga on the side. She decided to leave the corporate job environment and pursue her dream of opening a yoga studio and teaching full time. She is now the founder and director of YoYoga! in New York City. She did both her 200 Hour and 300 Hour trainings at YogaWorks. Rebecca has studied Restorative Yoga with Jillian Pransky and Anatomy through Jill Miller’s Yoga Tune Up Anatomy Module. Rebecca and Yo Yoga! have been written up in the New York Times, Time Out New York, and AM New York and have been featured on MTV and France One Television. Follow @yoyoganyc on Instagram! 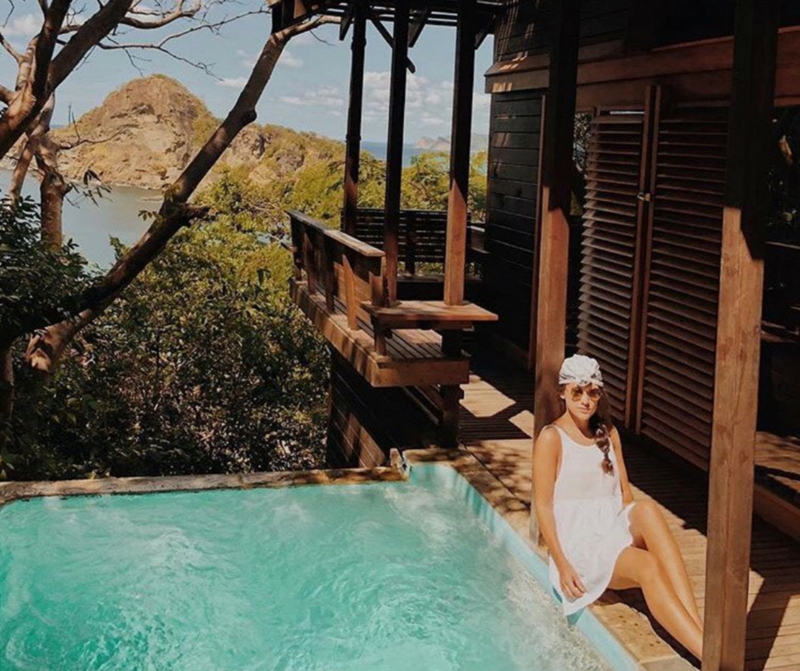 The Aqua Wellness Resort is a stunning eco-chic property made up of individual tree houses lining the side of a mountain. 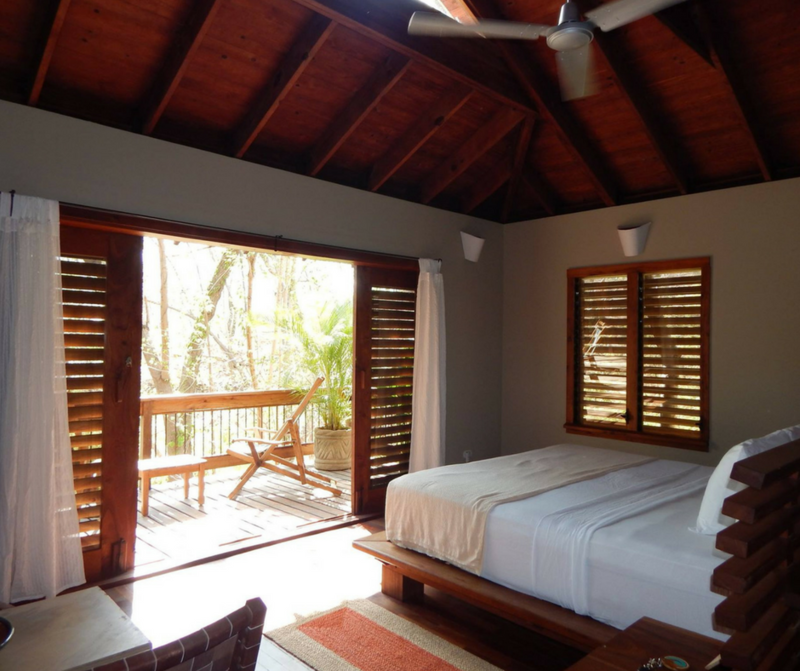 Guests may select from an Ocean View Tree House Studio and a Forest View Tree House Studio (more economical option). 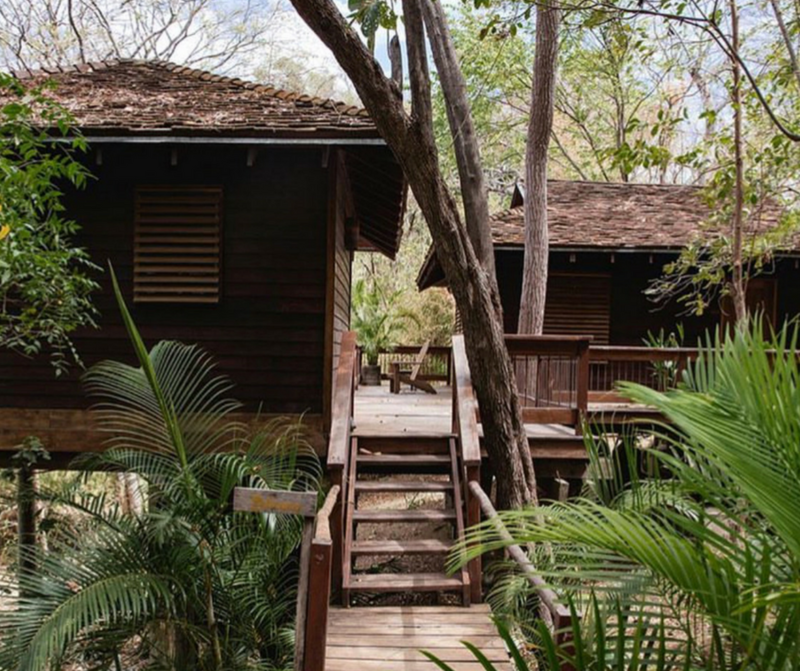 All Tree House Studios are 340 square feet and include a queen bed or two twin beds, air conditioning, Wi-Fi, a mini fridge, a coffee maker, and a private balcony. Plus, select rooms have their own private plunge pool for relaxing and cooling off! Note: the resort is built into the side of a mountain so there are many steps throughout the property. Testimonials about Rebecca & YoYoga! "I have been studying yoga with Rebecca for close to 5 years now. With her deep knowledge, her ability to break down and encourage new poses, and make classes fun by infusing her wonderful relatable humor, she motivated not only my dedication to my practice but for me to take it further and complete my own teacher training. I am grateful to have such a supportive and inspiring teacher." 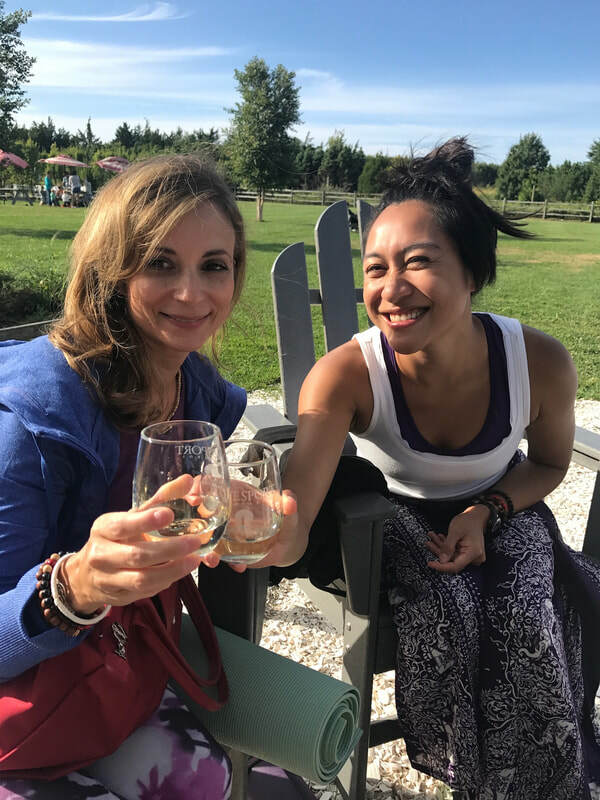 - Gina D.
"I've been practicing with Rebecca for five years now, since she opened her studio, and I have watched not just my practice expand and grow, but my community grow as well. YoYoga is like a sanctuary in a frenetic city. Rebecca has worked to make this environment welcoming and open, spiritual and fun. There is no room for judgment, only laughter, growth and movement; she truly lets you experience the studio and build your practice in a way that works for you. Rebecca is the perfect balance of fun, while still getting the job done, with amazing music mixes as well as a wide variety of poses that she modifies for each individual. 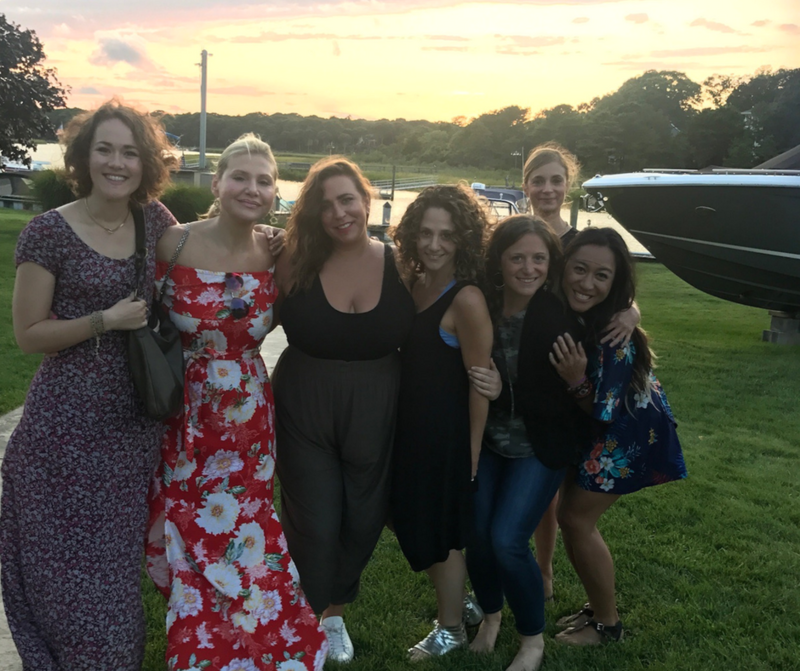 I also attended Rebecca's first yoga getaway which was as playful as it was tough, pushing myself to the limit, but also getting the opportunity to try new inversions and tons of partner yoga. 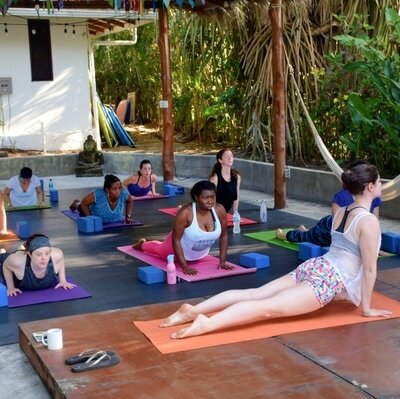 There is literally no other yoga studio or teacher I'd rather practice with." 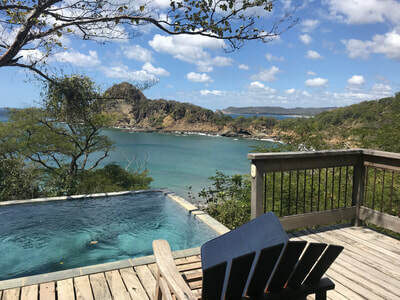 - Deanna F.
Arrive at Nicaragua's Managua (MGA) airport or Costa Rica's Liberia (LIR) airport and take provided shuttle to Aqua Wellness Resort. 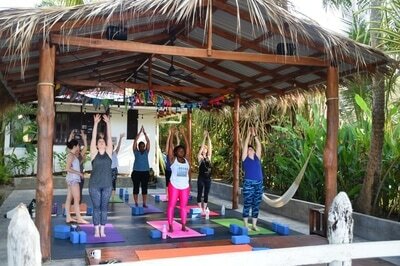 Settle in your tree house and meet the group for orientation and our first yoga practice. 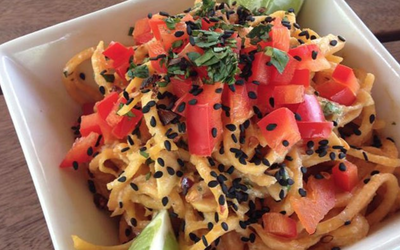 Delicious fresh dinner inspired by local flavors. Wake up to a morning vinyasa session and fresh breakfast. Enjoy free time on the beach, lunch at your leisure, and then we'll meet in the early afternoon for a hike to the Giant's Leg. At the top of the hike, we'll have a modified "Stretch & Restore" class, a slower paced practice focusing on deep stretching and opening to help unwind from the day's activities. We'll watch sunset, take some photos and head back for dinner. Start the day with a vigorous vinyasa and fresh breakfast. 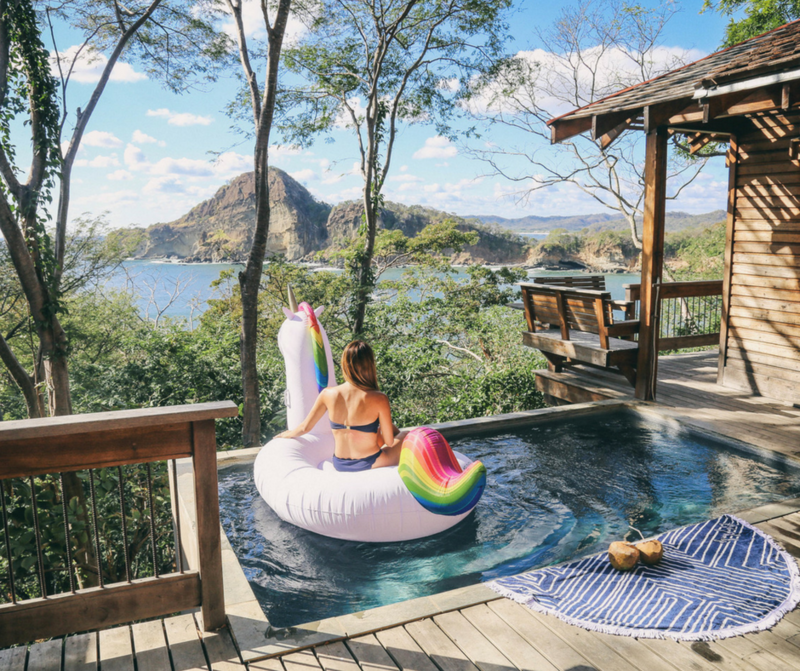 The day is then yours to relax on the beach, cool off in a plunge pool, or sign up for an extra excursion like horseback riding or surfing. In the evening, Rebecca will lead a more restorative class and then we'll all sit down for dinner and reflection. This morning will be reserved for an early yoga practice and breakfast and then we'll depart for our day trip to San Juan del Sur where we'll soak up the history and culture of the surrounding area and try some local flavors. You'll be free to explore on your own or stick with members of the group. When we return, we'll enjoy dinner and a good night's sleep. 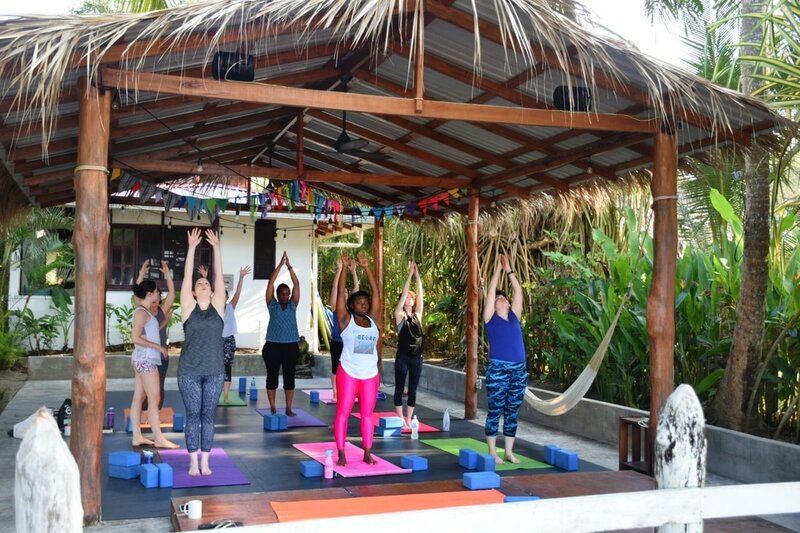 This morning we will have a Vinyasa flow and fresh breakfast, and then the day is free to work on that tan, enjoy a spa treatment, or do anything else that was on your wish list during the trip. 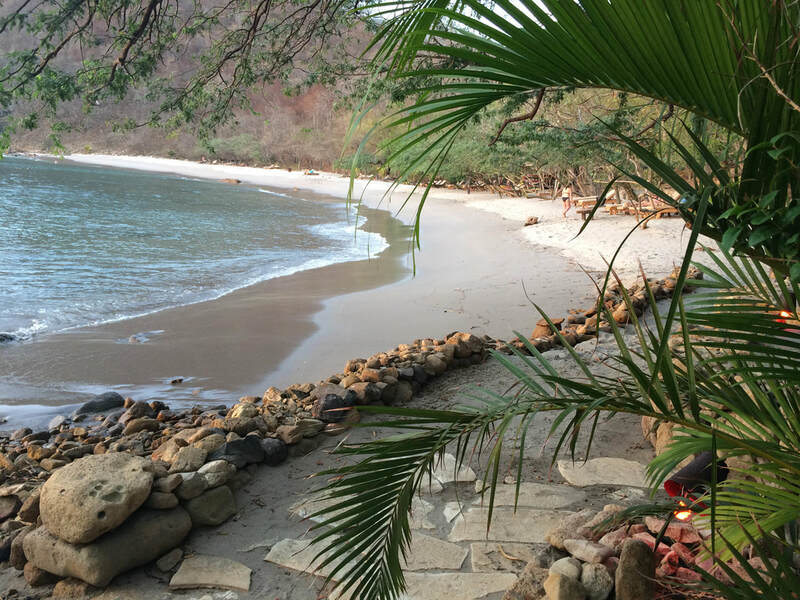 In the late afternoon we'll visit the nearby Amarillo Beach for sunset flow and a private beach bonfire with drinks and hors d'oeuvres! Then as the sun sets we'll continue the fun with a beach BBQ back at our hotel, complete with live music to celebrate a meaningful retreat experience. ​Wake up for a final 'farewell flow' and soak up the last few hours of Nicaraguan sunshine. After breakfast, we will depart for the airport for goodbyes. © 2019 Ketanga Fitness Retreats, LLC. All rights reserved. By signing up for a retreat, you are agreeing to the Ketanga T&C.